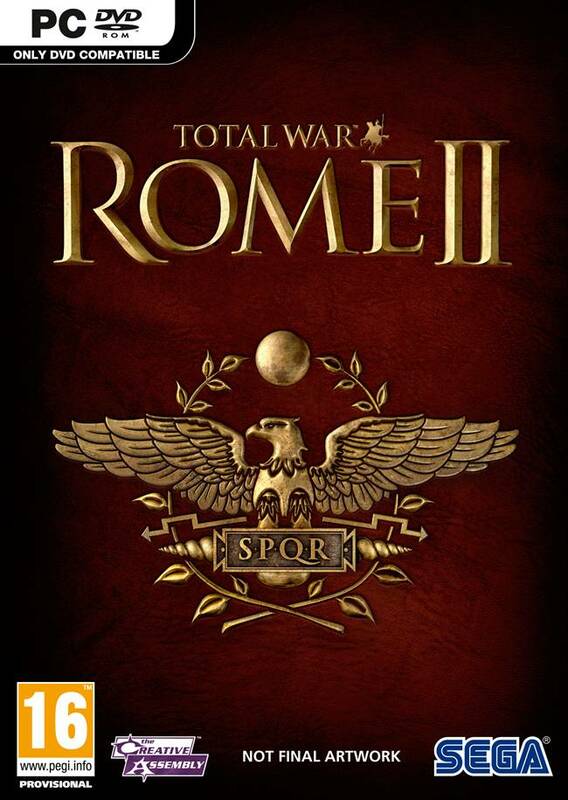 A brand new update for Total War: Rome II was released today, via a brand new, free content pack that was downloaded automatically to all copies of the game. The August Warriors Update adds unique units such as the Hex-Bearers, Amazonian Riders and Scythian Noblewomen to several playable factions, and includes a significant upgrade to the Suebi roster. That was not the only update or change to the game- the Daughters of Mars Unit Pack is also available for purchase today, bringing fearsome new warriors to the game, and who add a swift and deadly mix of fighting styles and abilities to the fray. Total War: Rome II was released exclusively for PC last year. Its launch was a bit of a disaster (think Battlefield 4 on a smaller scale), though the developer and publisher both worked overtime to bring the game back to the standard of quality that is expected from the series.